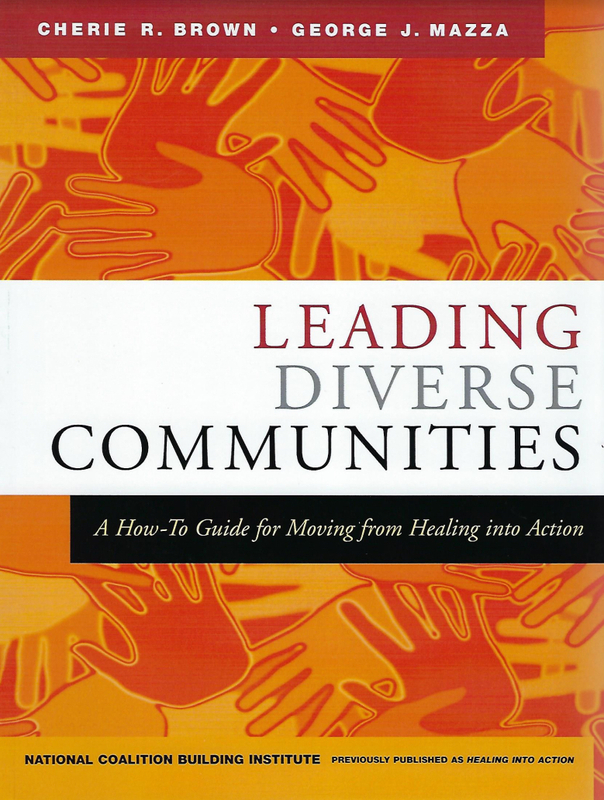 Based on the National Coalition Building Institute’s popular leadership development program, Leading Diverse Communities: A How-To Guide for Moving from Healing into Action* gives community, campus, nonprofit, and business leaders the tools they need to embrace diversity and encourage their stakeholders to do the same. The book is filled with practical guidance on how to achieve significant and long-lasting results and provides a simple, skill-oriented guidebook for busy leaders. The value of Leading Diverse Communities is underscored by numerous testimonials. NCBI’s experience and wisdom is distilled into thirty-two concise leadership principles. Each principle is illuminated with theory and a related example, activity, and worksheet that can help develop the skills required to put a particular principle into practice. Orders should include payment and be mailed to NCBI. Postal and e-mail addresses can be found under Contact Us. Single copies are available from NCBI for $30 USD plus $5 USD for handling and shipping within the United States. Inquire by e-mail about volume discounts. *Revised edition; previously published as Healing into Action. 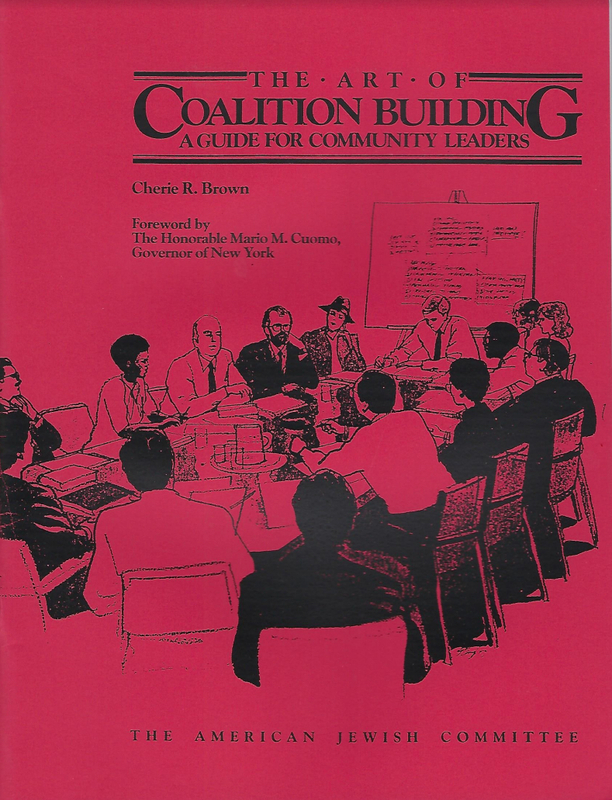 The Art of Coalition Building: A Guide for Community Leaders is a timeless and valuable resource manual, a significant accomplishment in an era where the differing needs of special-interest groups seem as urgent as ever. The book assists organizers and diverse coalitions to move past mistrust, suspicion, and rivalry to identify common ground and reframe difficult issues in a way that leads to success. From getting started to determining goals to managing negotiations, The Art of Coalition Building covers every important dimension required for a productive coalition. A multi-page checklist is included. Single copies (paperback, 45 pages, 8.5″ x 11″) are available from NCBI for $10 USD plus $5 USD for handling and shipping within the United States. Inquire by e-mail about volume discounts. Orders should include payment and be mailed to NCBI. Postal and e-mail addresses can be found under Contact Us.